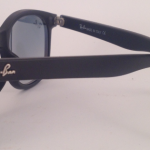 These vintage inspired Ray-Ban Justin Sunglasses in Matte Black take a classic square frame and make them durable enough to stand up to our chaotic modern lifestyle. 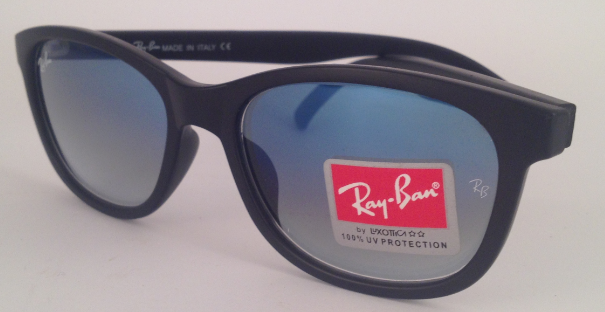 Crafted using a rubberised finish to reduce scratching and breakage, the Ray Ban Justin frames are bold and versatile for any occasion. 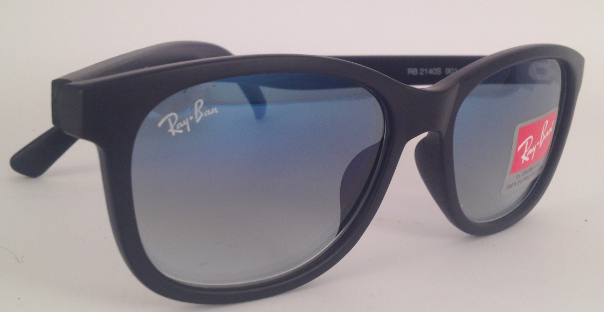 Matte black is just one of the many colour-ways in the Ray Ban Justin collection and complimented here by 55mm lenses, this particular pair ooze urban sophistication. 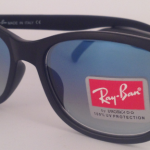 Ray Ban sunglasses have been both a practical and style staple since 1937 and even today they continue to produce inventive new designs that capture the spirit of fashion lovers. 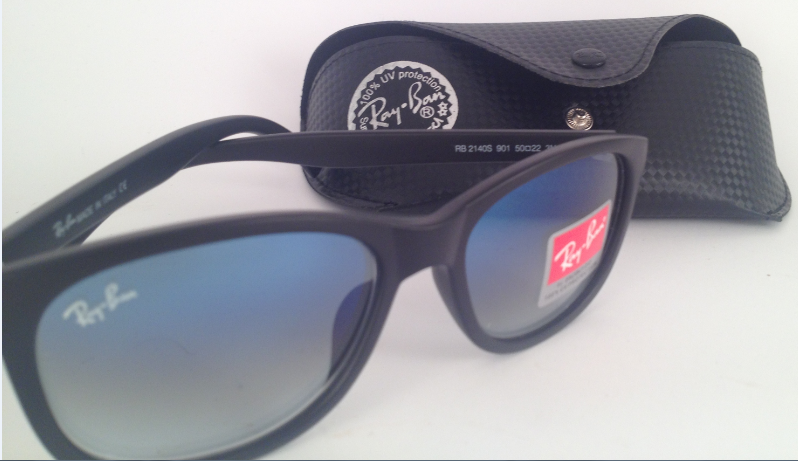 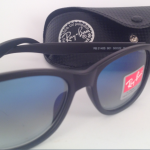 Be the first to review “Ray-Ban Justin Sunglasses” Click here to cancel reply.